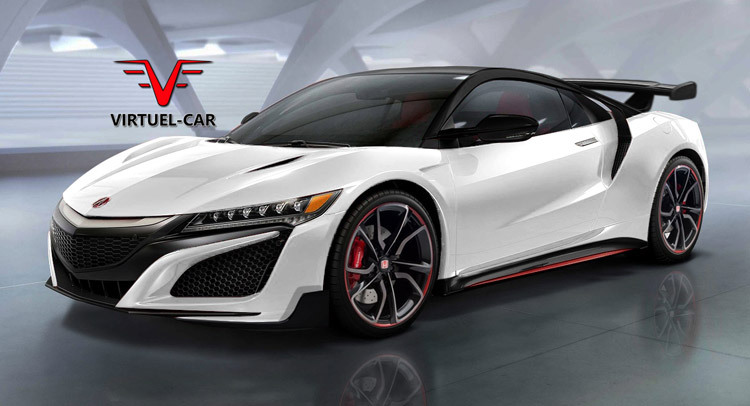 What About This New Acura / Honda NSX Type R Render? If you can’t get over how good the original NSX looks compared to its more conservative successor (despite being a 25-year old design), you’re not alone, but perhaps a bit of Type R-ness can alleviate some of your concerns. 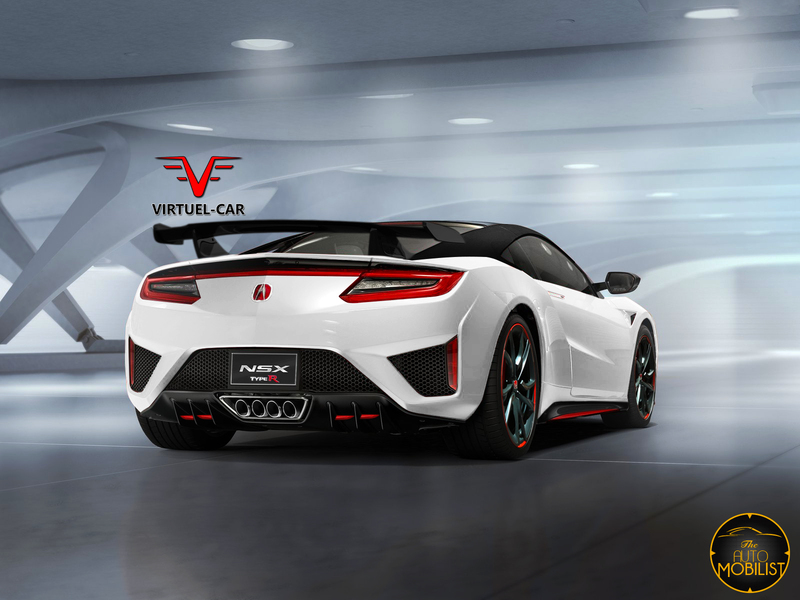 These fresh renders from our French friend Khalil Bouguerra propose a slightly more aggressive treatment for a possible NSX Type R edition than the previous (single) illustration , using a large rear wing and a more prominent set of four tailpipe finishers. 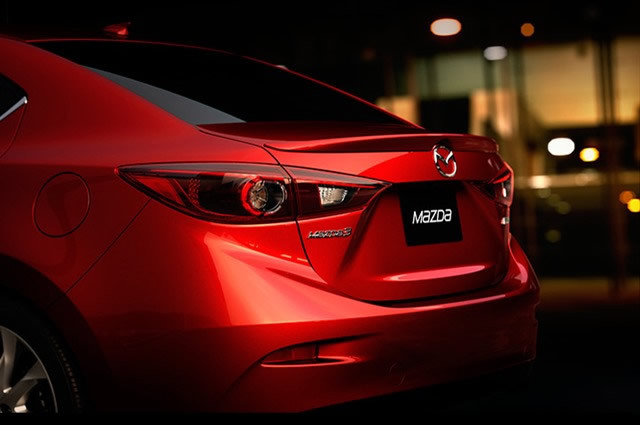 The rest is pure color-trickery with blacked out roof arches, mirror caps and side skirts together with red accents on the wheels, rear diffuser and rocker panels. It’s not much, but it does give the NSX a more purposeful twist.